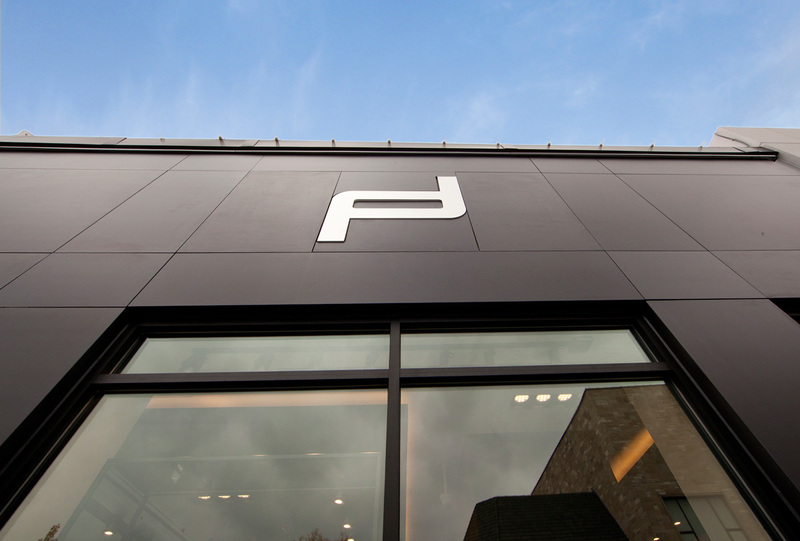 Dekton® ultra-compact surface installed in large-format panel size in the exterior façade of the new Porsche boutique. 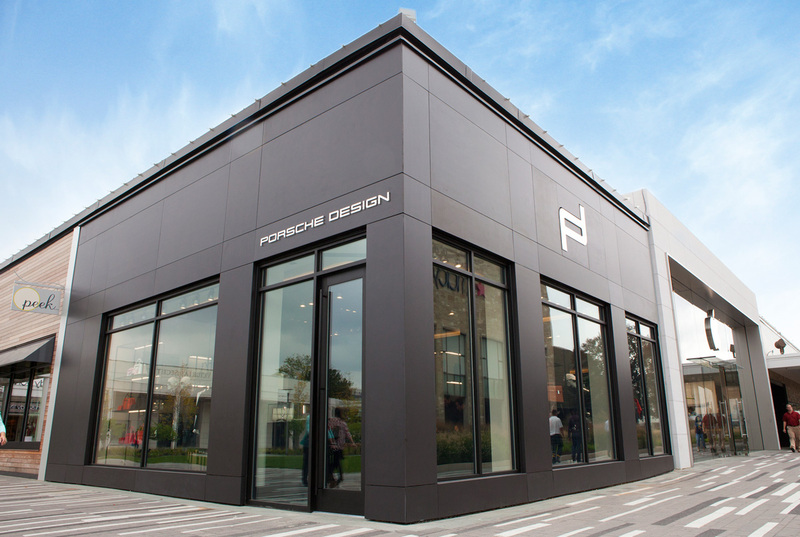 The new Porsche design boutique in Oak Brooks, Illinois (USA), has installed the ultra-compact surfacing material Dekton, Domoos colour, in the exterior façade. 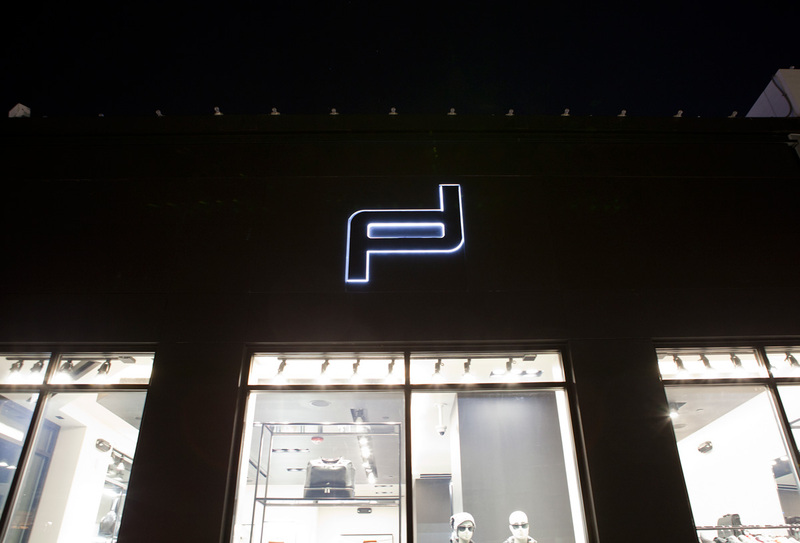 In conceptualizing the Porsche Design boutique in Oak Brook, architect Eric Styer of DXU Architecture sought a façade material that would embody the client’s design philosophy and that would set it apart from adjacent storefronts in an upscale retail development. The design concept required a material that would achieve a minimalist, homogenous look, with understated detailing. Key considerations such as budget, performance and aesthetic eliminated initial materials including stone, tile and fiber cement board. However, the zero-porosity, UV and freeze/thaw resistance, and dimensional stability characteristics of Dekton® made the material an ideal solution for the installation. Domoos color Dekton applied in façade. The façade was constructed as a rain screen that is structurally independent from the base building structural system, allowing for water and air to circulate behind the 1.2cm thick, 320cm x 144cm (aprox. 5ft x 10ft) Dekton® slabs, installed using a railing system. The large-format size of Dekton® slabs minimizes the number of visible joints on the façade creating a sleek, sophisticated appearance that mirrors the brand identity of Porsche. Additional details include mitered joint detailing at corners and three-inch returns that tuck just behind the framing of the storefront. The panels feature tight cutouts, so as to allow the acrylic ‘PORSCHE DESIGN’ lettering to come through and provide a clean, crisp aesthetic when illuminated at night. “From a conceptual perspective, I sought a material that would provide a homogenous look. The design represented the corner storefront as a stone block with openings carved into it to create a solid/void dynamic across the façade. During the process, I initially worked with another material, but for a variety of reasons, it was not going to be a viable solution. 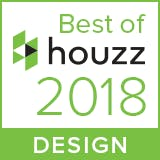 At this juncture, I learned of the unique characteristics offered by Dekton, which were very appealing. Dekton’s technical properties lend themselves quite nicely to a number of the specialized techniques, like mitered corners, that I wanted to execute in order to achieve the deep reveals and shadows of the façade’s design. 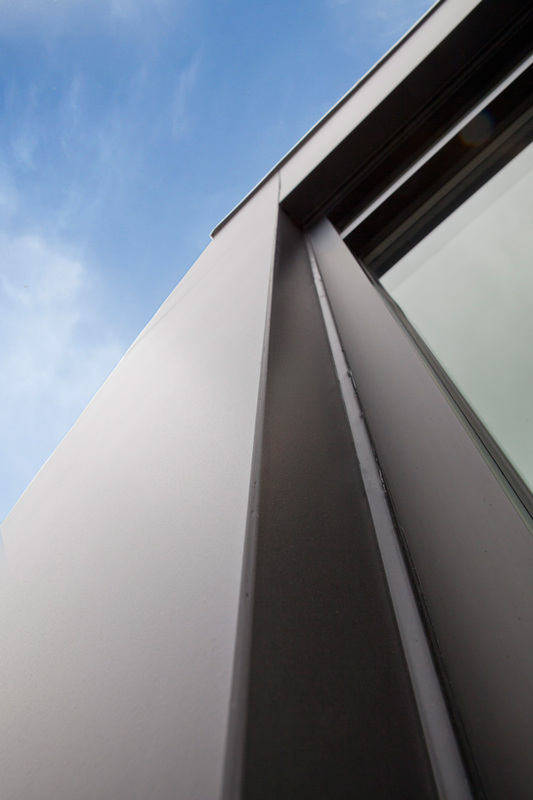 Additionally, the durability of the façade was a key consideration. 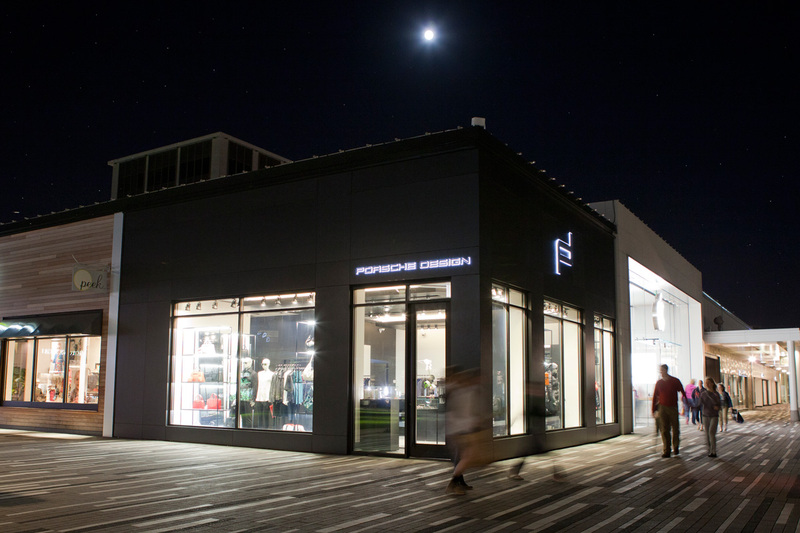 The storefront is located at a high-traffic corner in the retail development so the material must be able to stand up to day-to-day wear and tear without damage. Foot-traffic concerns aside, the climate is highly varied from season to season, so the freeze/thaw-resistance and stability offered by Dekton is essential in ensuring the façade’s integrity. Dekton® allows a uniform design to be created, making all the walls of the building appear clad in a single covering. Qualities such as its high resistance to ultraviolet rays, its resistance to frost and thawing, its color stability and high stain resistance are essential properties for its use for exterior façades with these characteristics. In addition, Dekton® ventilated façade serves as the primary layer in protecting critical building components from Mother Nature.